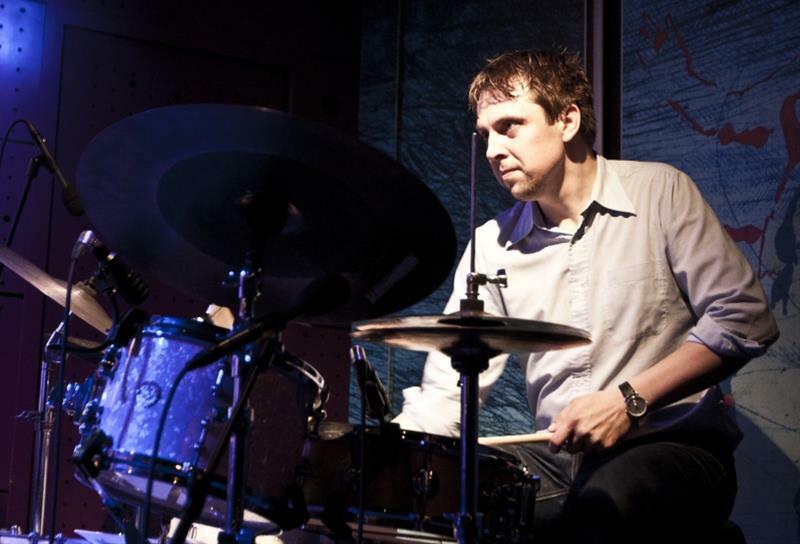 The Otto Hejnic Trio is a relatively unusual creature, a drummer-led piano trio. The trio of first-rate musicians - drummer Otto Hejnic, Ondrej Krajňák on piano and Josef Fečo on double bass proves to be a tight and dynamic unit. You can look forward to high standard of musicianship. 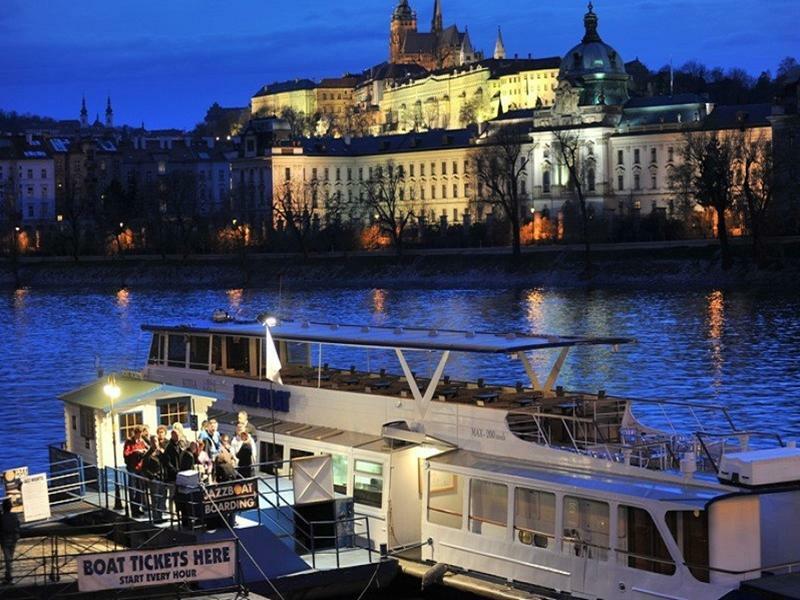 Feel free to check our Calendar of jazz concerts in Prague.